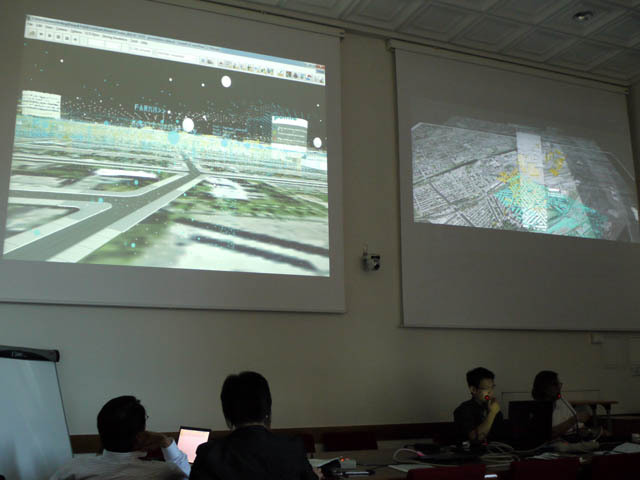 This year World16 is engaged in virtual reality (VR) and computer graphics research with impacts in a variety of academic and professional fields. 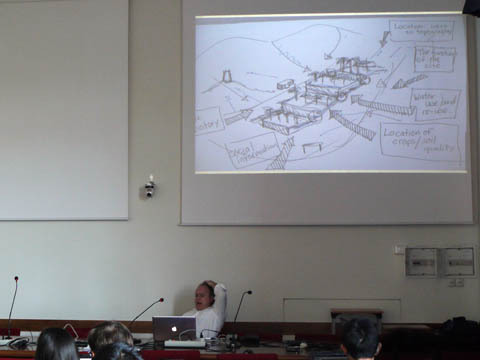 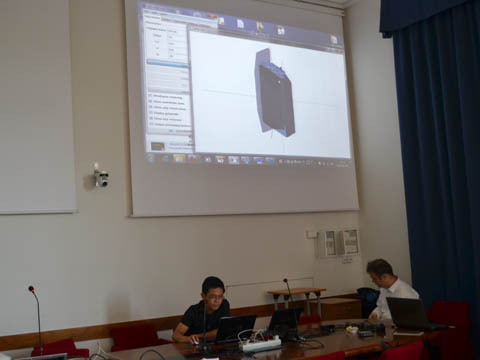 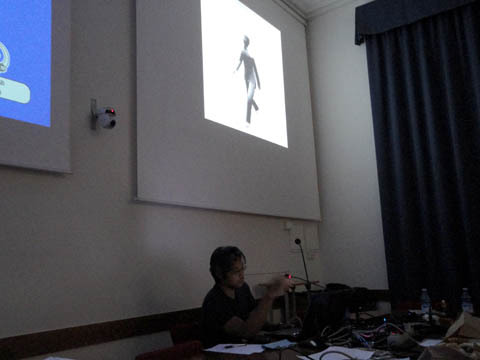 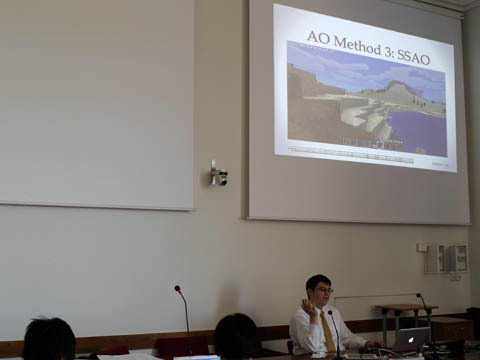 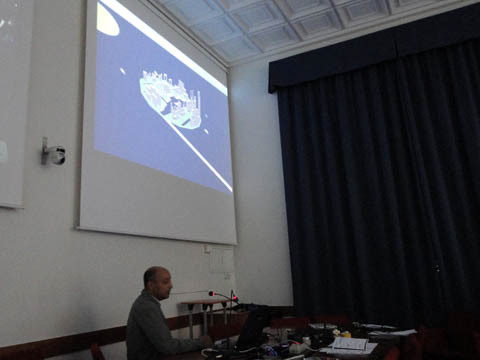 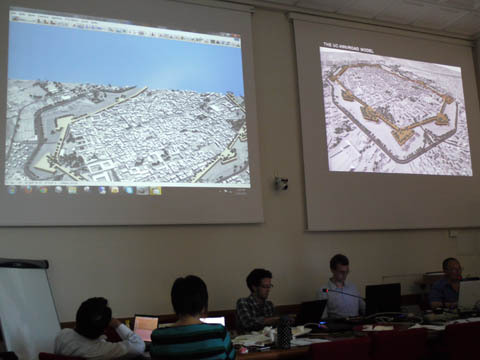 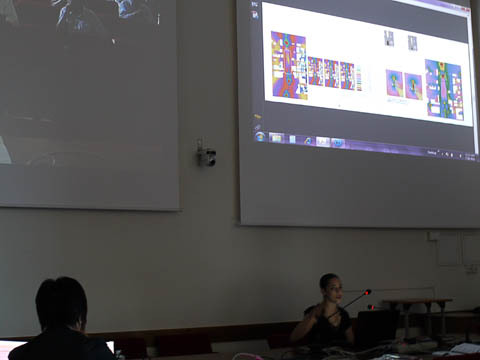 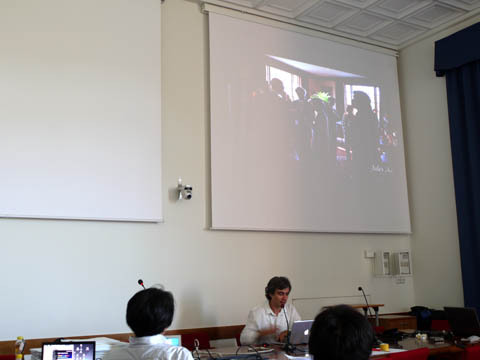 During this year's VR Summer Workshop, the group met at the University of Pisa, Italy to present current research endeavors and share new technologies. 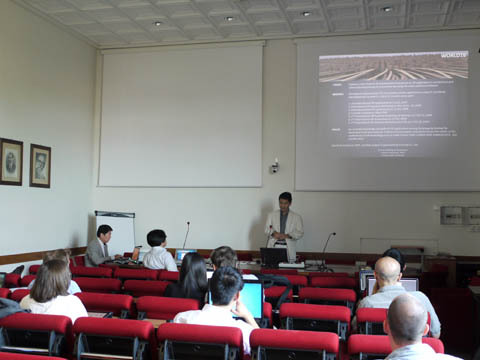 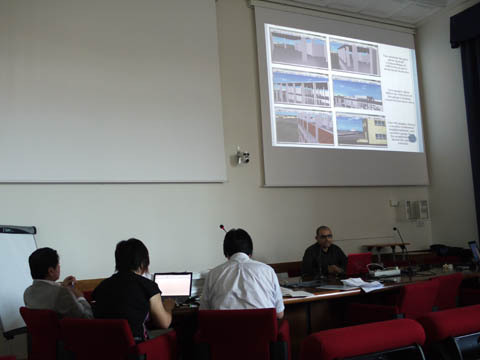 The presentations at the workshop represent the middle stage of current research projects. 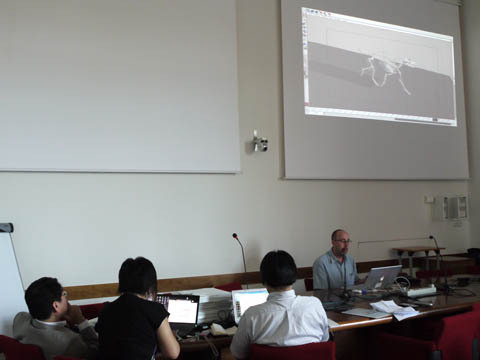 Final results will be presented at the 5th International VR Symposium this November in Tokyo, Japan. 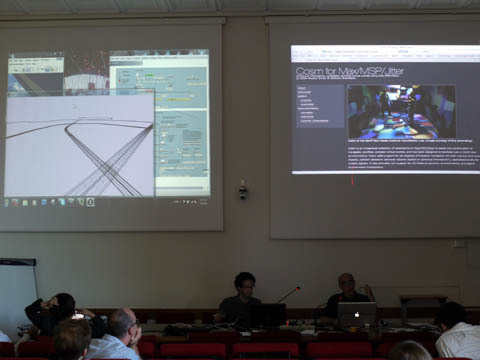 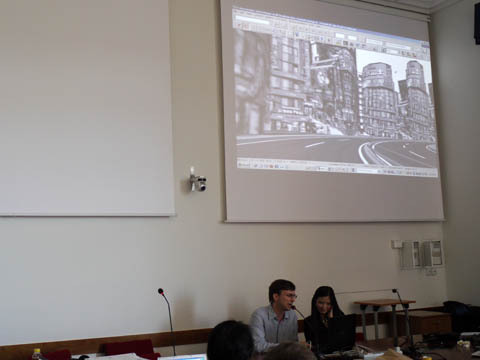 "CityDesign - Procedural City Modeling Tools"
and VR Cloud Application for Townscape Design"
"Multiple Stakeholders in the Shadows of the Datascape"
in Noise Simulation and Visualization"
"SIM Lucca - VR for Italian Cities"
to Avoid Traffic Jams While Visualizing VR Models"